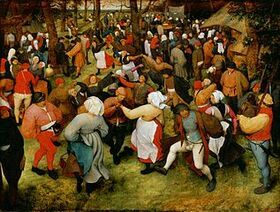 Pieter Bruegel the Elder: "The Wedding Dance"
As described in a recent post, one of the challenges surrounding a partial bailout of Detroit using $350 million in state money spread over 20 years is that the current Legislature cannot guarantee that a future Legislature will follow through on the commitment. The latest suggestion for squaring this circle is to just give the city a somewhat smaller amount up front. Specifically, $195 million, which if all handed over this year would be roughly equivalent in value to giving Detroit $350 million over 20 years. The proposal at least has the virtue of clarifying the issue before legislators: To spend more for Detroit or to not spend more for Detroit, and instead use the money to meet other vital state needs? It also brings certain alternatives into a sharper focus. For example, instead of short-changing the needs of residents in other communities by $195 million, what if Detroit could get the same amount by selling just one painting from its art museum? 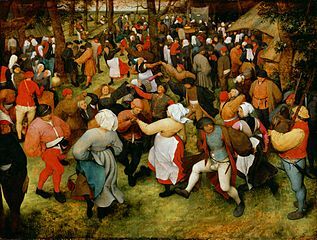 For example, Christie’s auction house was hired by the city to appraise paintings in the Detroit Institute of Arts, and estimated that one of them, "The Wedding Dance" by Pieter Bruegel, would sell for as much as $200 million. The sale of a single painting would hardly be a death blow to the city. The art museum would still contain a magnificent collection of works by Bellini, Van Gogh, Rembrandt, Monet, Degas and many others. Alternatively, House Speaker Jase Bolger, R-Marshall, has argued that the city employee unions that have been so enriched by taxpayer dollars should also pitch in, given how much they did to help push the city into bankruptcy. With a nice union contribution maybe the city could get away with selling a less valuable painting. Finally, the whole "sell the art" gambit is something of a red herring, because Detroit owns countless other assets it could live without that are worth at least $195 million. 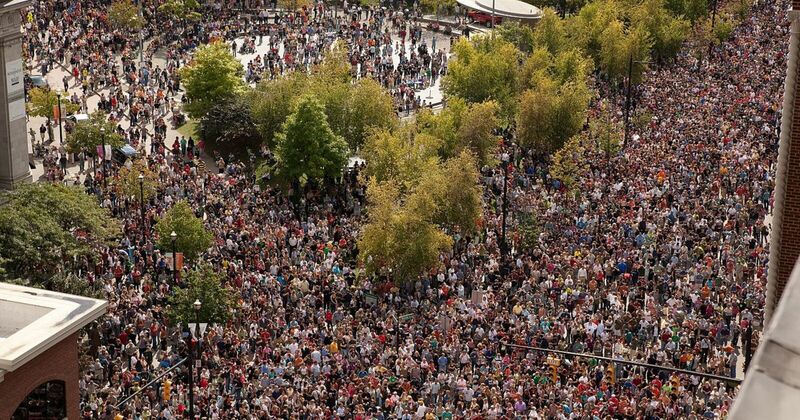 But even if it comes down to unloading the Bruegel, that doesn't seem like much for Michigan taxpayers in other communities to ask from a city to which they have already given so much over the decades.